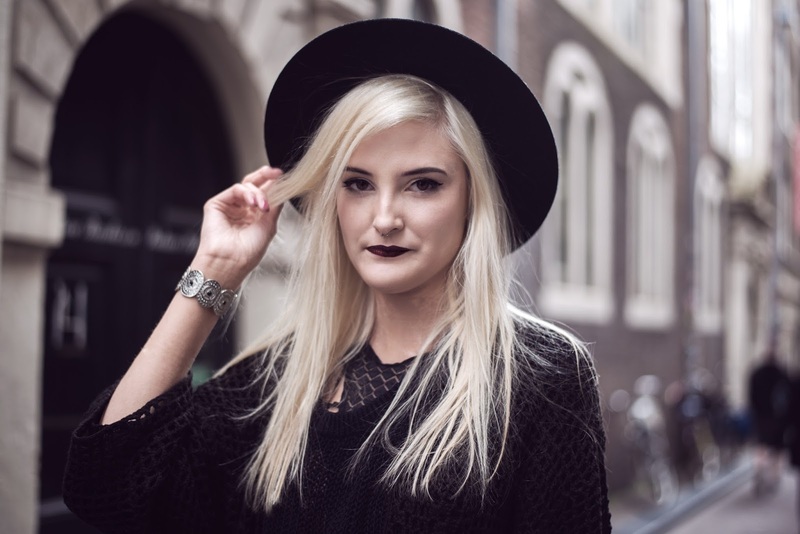 The last bunch of photos we shot in Amsterdam a few weeks ago! pants in the plane so I can sort my legs out ( lets be honest, these seats aren`t made for tall people ). We wanted to shoot in quiet street but ended up in a really busy one, all the tourists came by, watched us or made comments even if two seconds earlier there was nobody there.